A beautiful multi-terminate elestial Amethyst Cacoxenite specimen from Brazil. 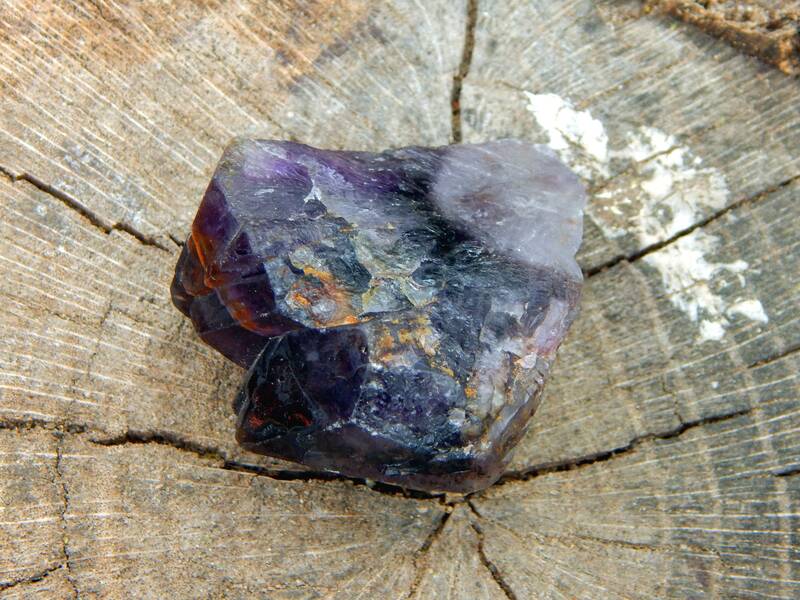 This is a lovely and high vibrational stone which also goes by the trademarked names 'Super Seven', 'Melody's Stone', 'Sacred 7' or 'Super 7'. I do not own the trademarks to these names, and thus have placed them in quotes. This specimen measures 2.4 inches long by 2 inches wide, and weighs 52 grams. 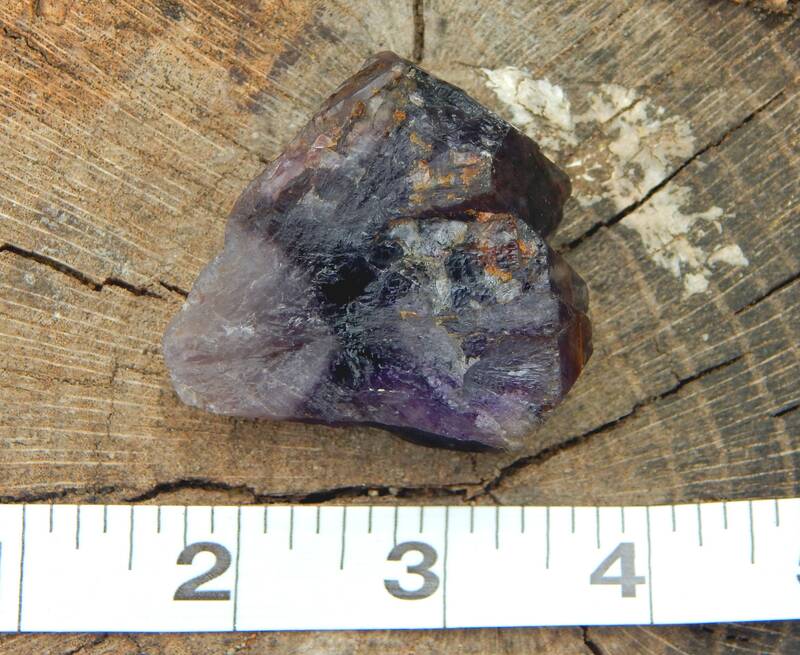 Cacoxenite is also a major mineral in the S7 (Amethyst Cacoxenite) crystal. 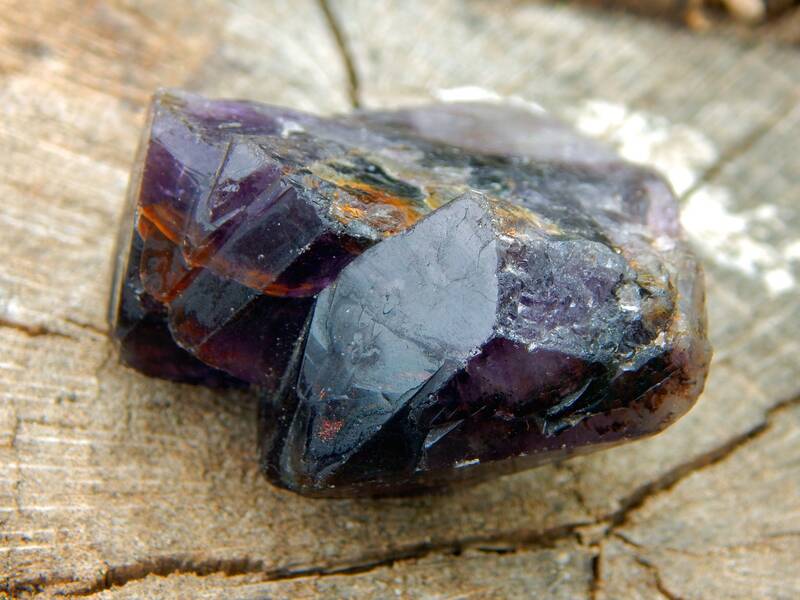 Cacoxenite, together with Amethyst, Smokey Quartz, Clear Quartz with Rutile, Goethite, and Lepidocrocite combine their energies together in one powerful stone, said to be shifting the vibratory level of the planet and everything on it. 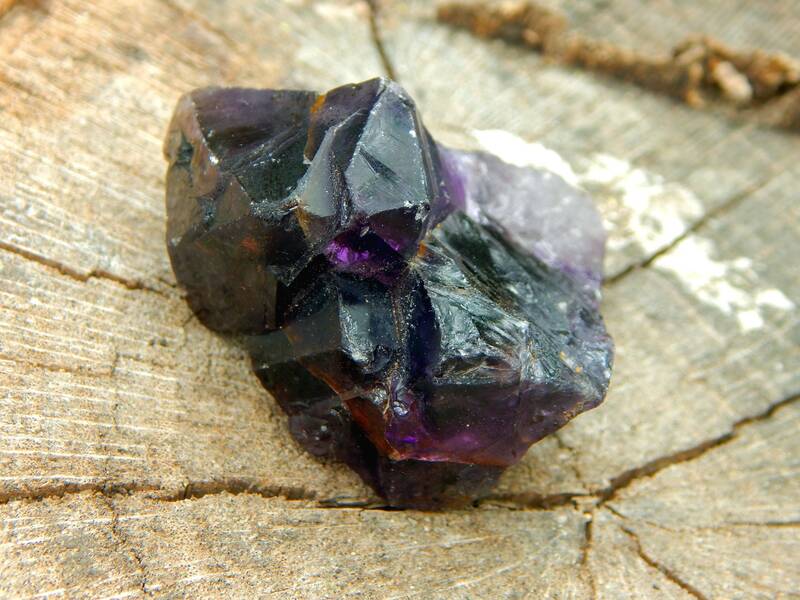 It activates all of the chakras and subtle bodies, as well as other crystals near it, and provides immense guidance and support for spiritual gifts and metaphysical works of all kinds. It instills peace and a sense of communal safety and interconnection. Cacoxenite is one of those rare ingredients that make something good even better. 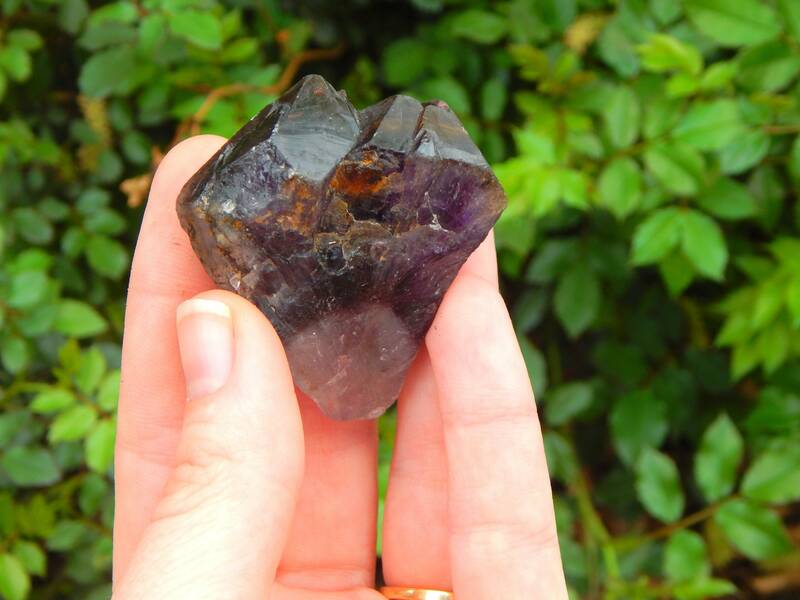 It manifests as beautiful inclusions within a host crystal, usually Amethyst or Quartz, and forms as radiated tufts or strands of yellow, gold or earthy brown. 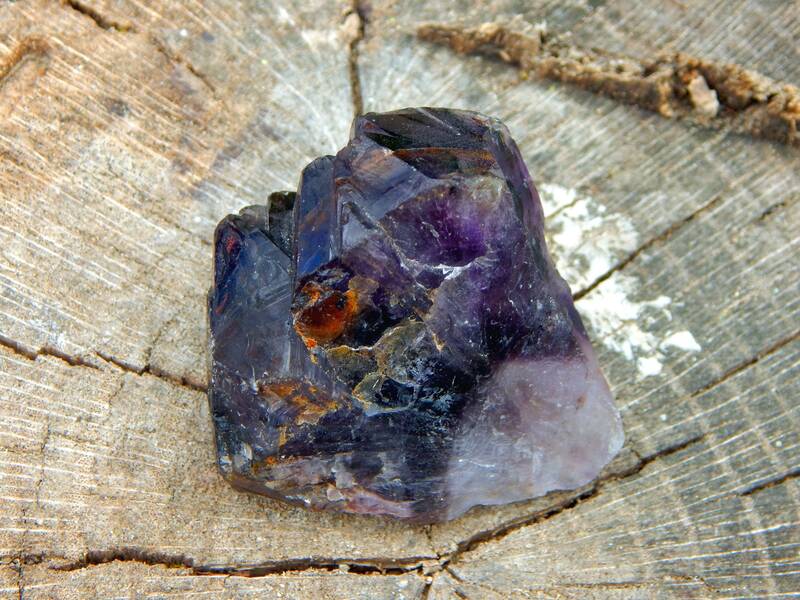 Its presence expands the properties already emanating from the host stone, and adds its own remarkable dimension of spiritual evolution and connection. )O( All stones cleansed by Tibetan singing bowl and Reiki infused before packaging.